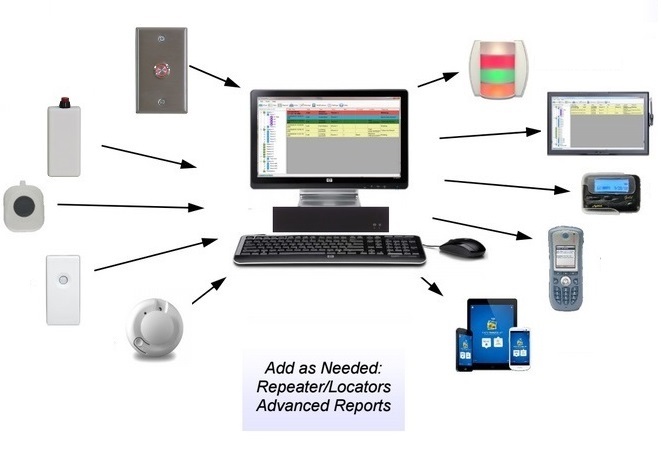 For years, wireless nurse call system manufacturers such as Heritage Medcall rebranded and reprogrammed their own transmitters and devices to support their systems. But due to changes in technology, many healthcare facilities were left with very limited options for replacing parts or expanding their nurse call system. Many facilities simply trying to replace parts or build onto their existing systems are being told that they need to purchase brand new nurse call systems. This has ultimately led to spending hundreds of thousands of dollars to purchase new equipment just to gain the ability to expand their nurse call system. 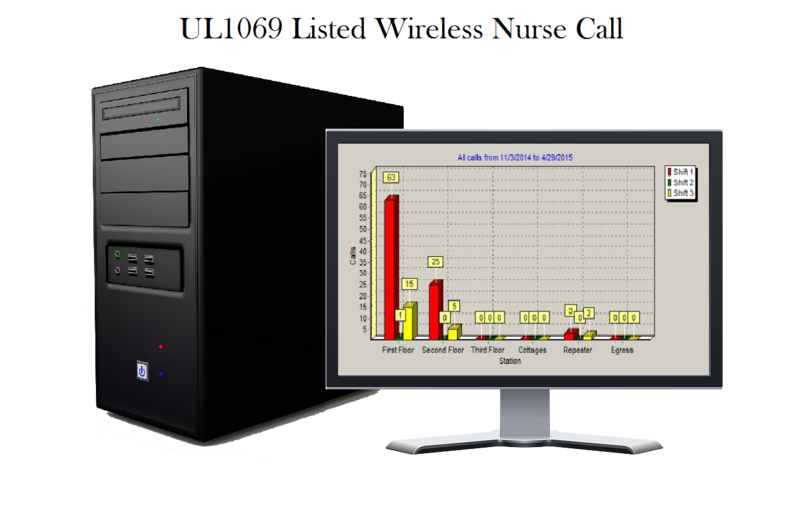 If you are one of those facilities looking for an answer to this problem after purchasing a system through Heritage Medcall, we at BEC Integrated Solutions have the cost-effective answer for your wireless nurse call system needs. At BEC, we are offering a wireless nurse call PC that provides the same level of dependability and efficiency you have come to expect. Yes, a new system will need to be purchased, but you can rest assured that our system is affordable and uses technology that can be expanded over the years. Which Heritage Medcall Nurse Call Components Need to be Upgraded? In order to have a functioning and complete system, facilities will need to purchase a new PC Nurse Console and monitor and all devices. Our wireless nurse call system comes preprogrammed for no additional charge, and ultimately allows you to expand your system in future years to come. 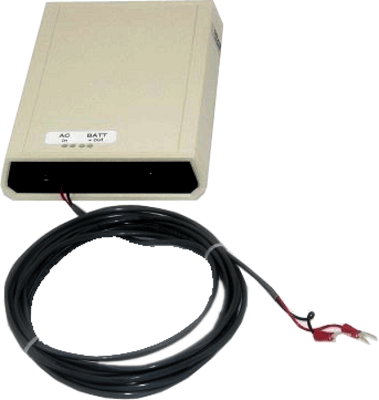 Healthcare facilities will also need to install a series of new repeaters throughout the building(s). At BEC Integrated Solutions, we work hard to ensure that our products and systems enhance the care at your facility. We provide solutions that save healthcare facilities time and money by providing technology that has the flexibility to expand. There are no children categories of Heritage Medcall Wireless Nurse Call.